Pile is an important aspect in your choice of carpet. The wear-and-tear your carpet will be exposed to should be considered. 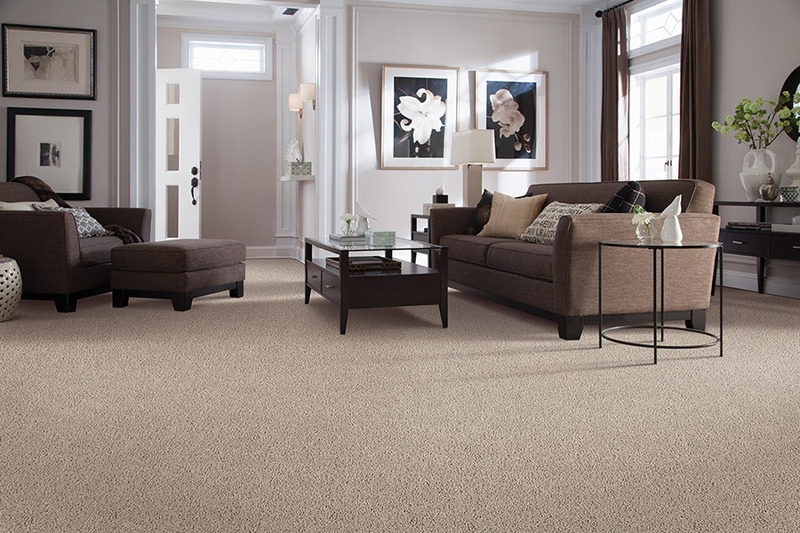 Pet owners will usually select a style of carpet that hides dander and hair until they can vacuum. Polypropylene, polyester, and durable nylon work well with pets. They are stain-resistant and clean easily when accidents and messes occur. 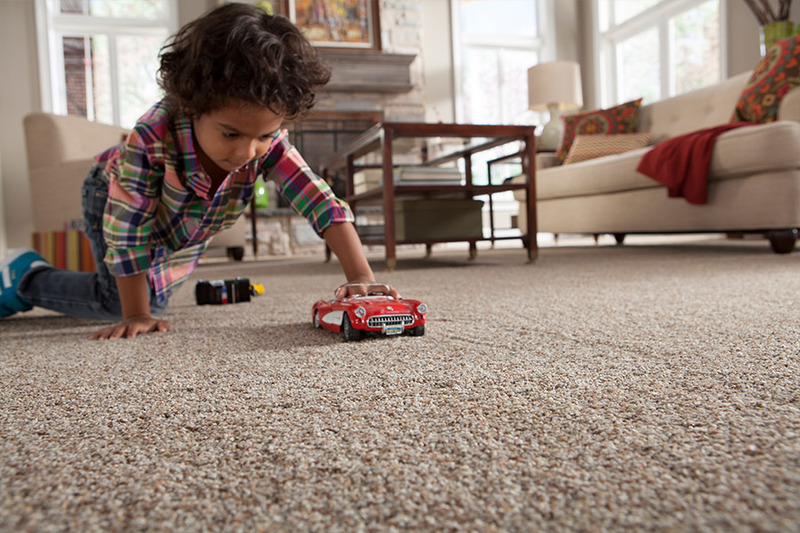 A family that is always going in and out of the home or has kids that regularly run around and get into things, wants a carpet that is easy to clean, durable, and stain resistant. A style that hides little messes and dirt is recommended. The same three choices of polypropylene, polyester, and nylon tend to be chosen by active families. 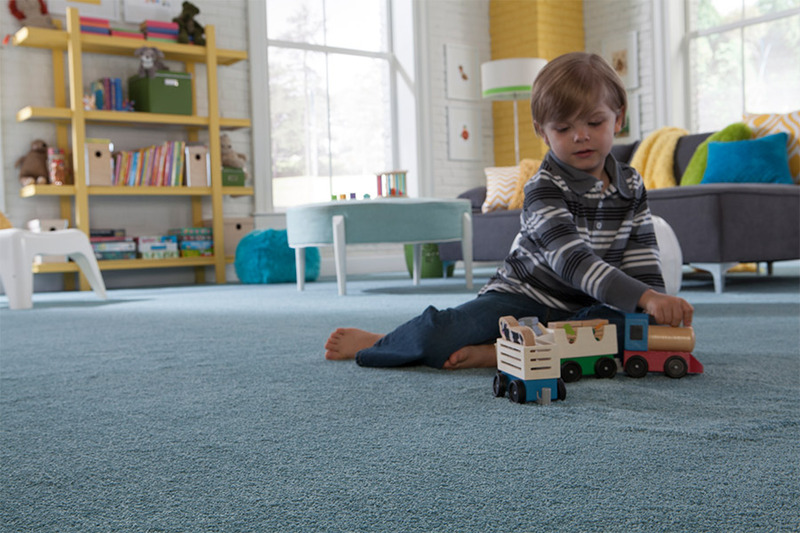 Families that spend a lot of time at home want a carpet that promotes the family health, is comfortable and looks clean. If family members suffer from allergens, avoid carpet that contains VOCs (Volatile Organic Compounds). They can irritate the eyes, nose, and throat. 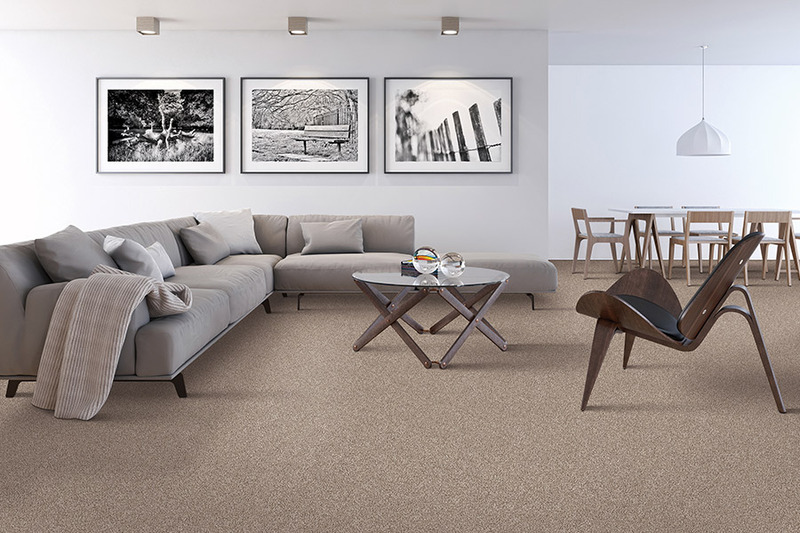 If stains or wear-and-tear, are less of a concern than comfort, a more luxurious style of carpet may be what you want. Wool is the softest, most luxurious choice. Wool belongs in rooms that are low-traffic areas. 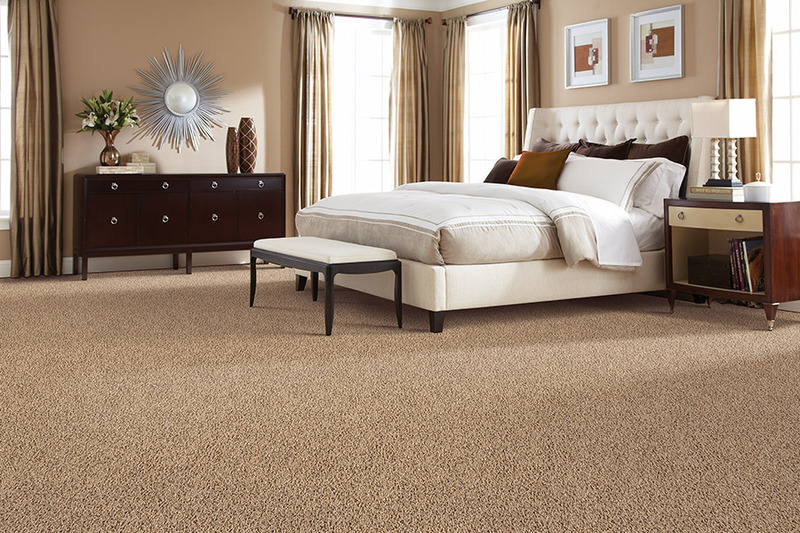 Whatever style carpet you choose, you can find it in our Central Falls, RI showroom. 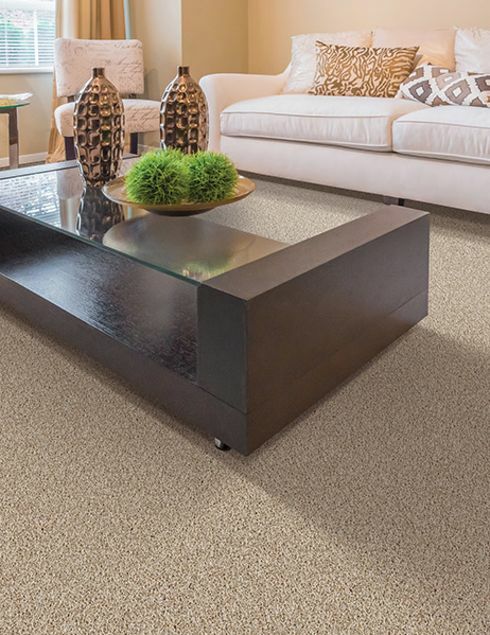 For 45 years, we have been helping customers from Smithfield, Seekonk, Providence, Pawtucket, Lincoln, Cumberland, and Attleboro choose the carpet that is right for the lifestyle they live.